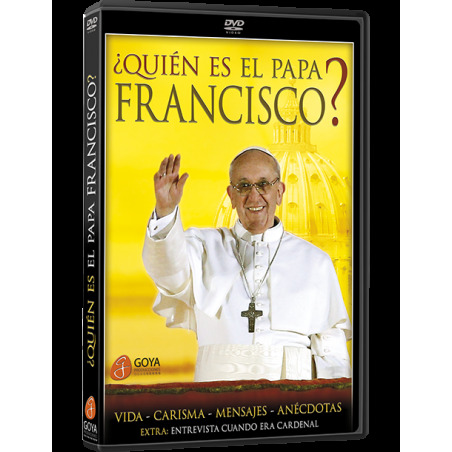 DVD WHO IS POPE FRANCIS? 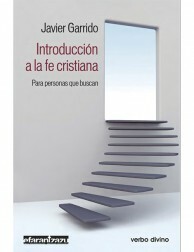 These stories and more demonstrate the exceptional charisma of a Pope who’s changing everything. 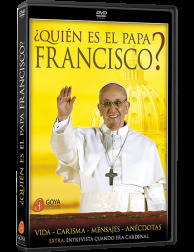 Extra content: An interview with Cardinal Bergoglio on EWTN Network. 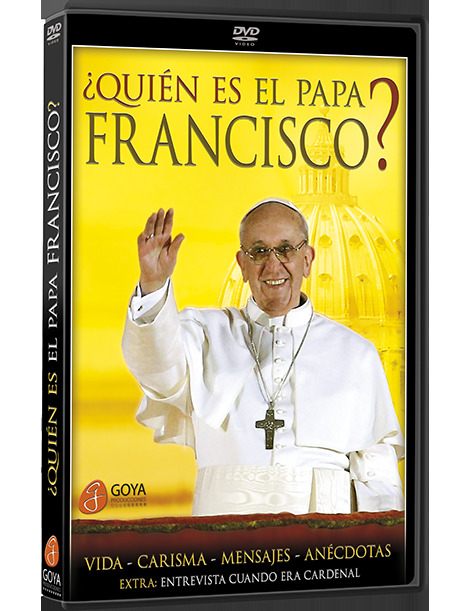 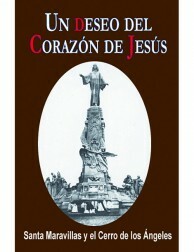 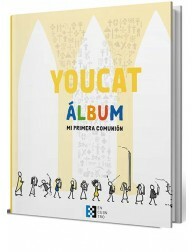 Original title: ¿Quién es el Papa Francisco?